Owain Thomas QC represented HMRC in the First Tier Tribunal in case arising from proceedings between Kaplan International Colleges (UK) Ltd and HMRC. It involves a company set up by the Kaplan Group in Hong Kong to act as the Costs sharing group supplying services to the Kaplan Group in the UK. 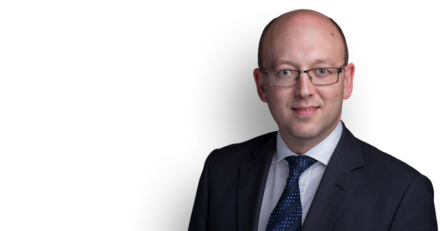 The case follows a flurry of case law from the CJEU on this exemption from VAT including Case C-326/15 DNB Banka and Case C-605/15 Aviva, where Owain Thomas QC represented the UK in the CJEU.